Mountaineer Mark takes on Welsh Three Peaks Challenge! 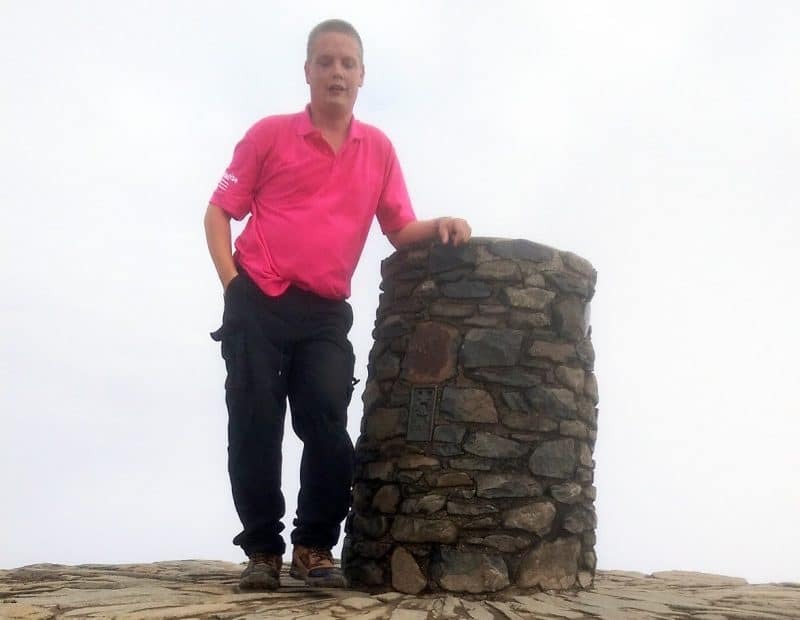 Following our previous blog post where we shared news with you of the ‘Steep challenge for Mark’, Saturday 27 June 2015 saw our very own mountaineer Mark Page, Deputy Manager at Netley, take on the Welsh Three Peaks challenge in support of our charity. During the phenomenal feat, Mark was tasked with climbing three of Wales’ highest mountains – namely Snowdon, Cadair Idris and Pen Y Fan. There wasn’t much time to sit back and admire the breath-taking views though, as all three had to be conquered within 24 hours! Phew! Mark managed to climb a truly remarkable two and a half of the three peaks during the challenge, only narrowly missing out on the final half due to a leg injury. Scaling the mammoth mountains was more than just a challenge for Mark, it was his unique way of thanking the thousands of wonderful volunteers who pledge their time to support guests at Netley Waterside House each and every year with proceeds raised going towards improving volunteer accommodation at the centre. Having surpassed his initial fundraising target of £1,000, the total raised currently stands at an incredible £1,247! Should you wish to support Mark’s tremendous achievement, you can still do so by clicking here. We are all so very proud of you Mark and all that you’ve achieved! Well done!